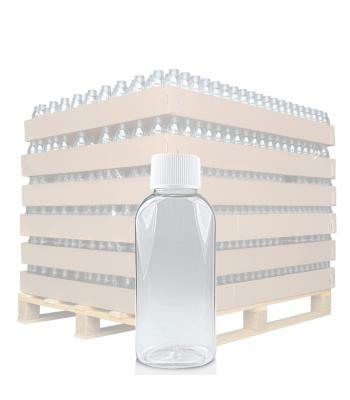 Polyethylene terephthalate (PET) is made from a combination of purified terephthalic acid and modified ethylene glycol. 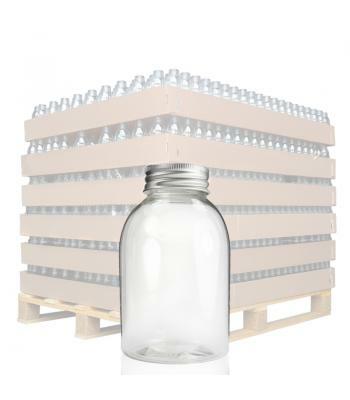 It is a strong, yet lightweight plastic that is shatter resistant and recyclable, as well as being food safe. 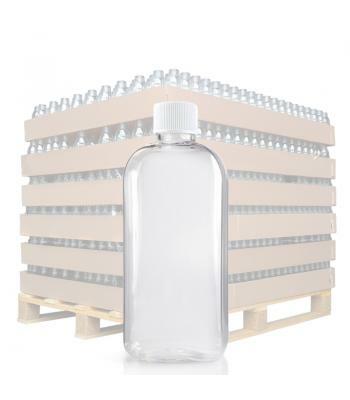 This versatile plastic is perfect for packaging food, toiletries, cosmetics, hair care products, lubricants, adhesives, chemical solutions, detergents and pharmaceuticals. 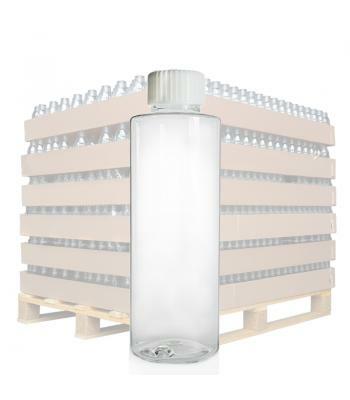 Our clear PET plastic bottles also offer optimal product clarity, so the fill level, colour and consistency of the bottle's contents can be seen. 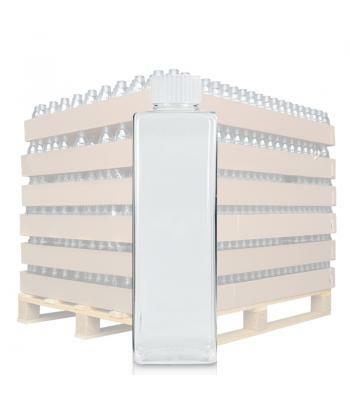 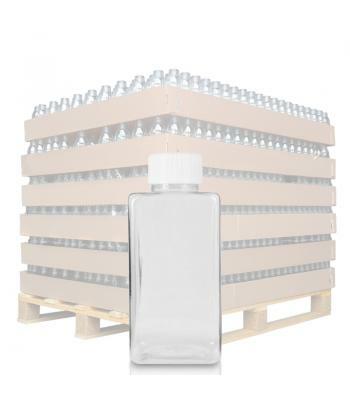 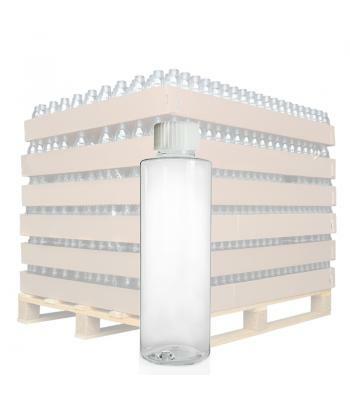 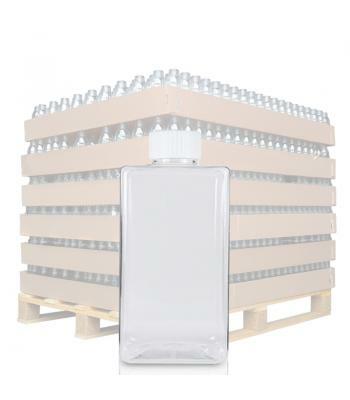 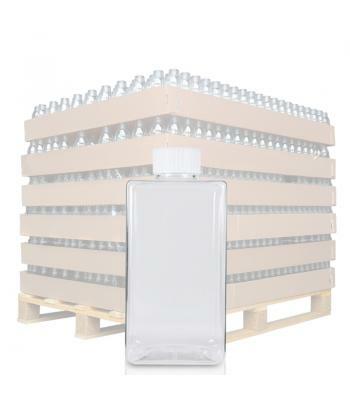 Our PET bottles range from 50ml up to 500ml capacity. 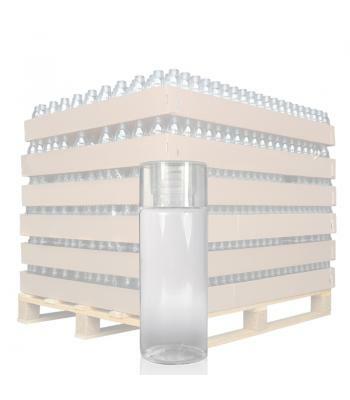 They are available in a range of shapes and styles including oval, cylindrical, square and round. 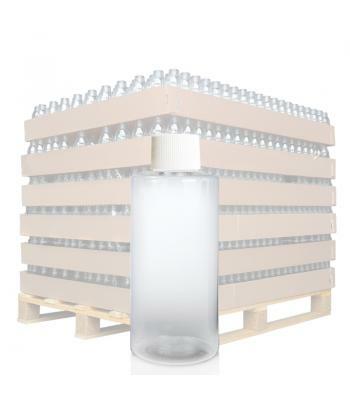 All bottles come with a compatible standard screw on closure. 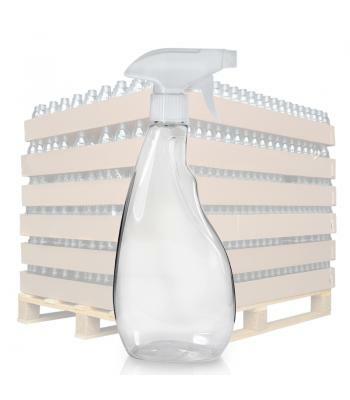 We also have a trigger bottle, which comes with a white trigger spray head, including a spray or stream option, suitable for pet sprays, surface cleaners, garden products and much more.